Time flies so fast. It's only now that I realized that we already reached the half of the year. We still have six months before it's Christmas and New Year again. I can't wait to see what's in store for me on the next months. More people to meet, experiences to venture and more importantly, new places to see! After I made my first trip abroad, I promised myself that I will add a new place in my list every year. It may not be in another country because my slim bank account will surely get depleted if I would fly every year. LOL As long as it's a new place away from my hometown, then it's a counted addition to my accomplishment. Caleruega! I've been to this place several times because the Catholic congregation that owns this paradise also serves as my employer. 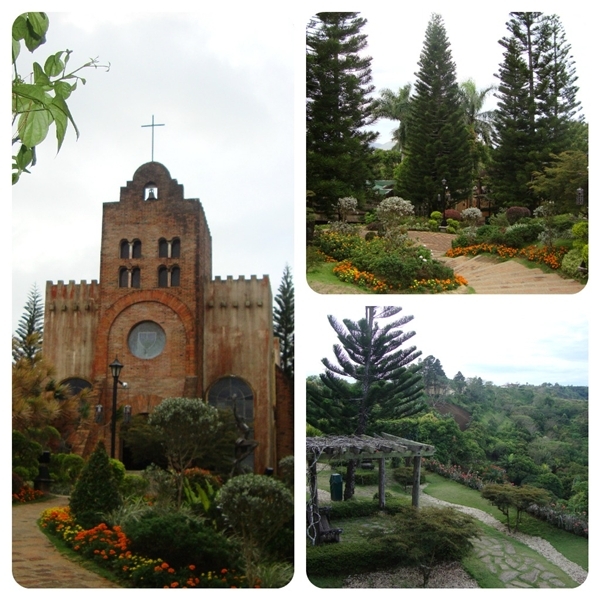 With that, we are privileged to have our annual spiritual retreat here. The last time I've been here was February of this year. Club Balai Isabel in Talisay Batangas is one of the private resorts that provides a perfect view of the Taal Lake and Taal Volcano. I've been here several times as well. Though of the four times I've been here, I had my own share of negative experiences. 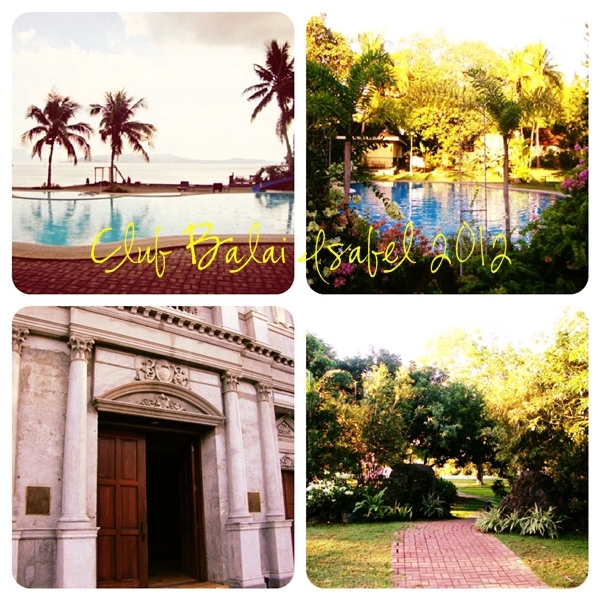 But overall, Club Balai Isabel never fails to make it as my destination for a quiet vacation. How could I ever forget my first trip to Asia's Harbor City! My first trip abroad was related to my work and career. I never thought that it would take me less than a year to discover another country. I owe my HK trip to Cebu Pacific's promo fare, my dear friend Abigail and my impulsive spirits that gave me the courage to say yes. Believe it or not, this trip was never in my plans for 2012. We were not contented with Hong Kong. 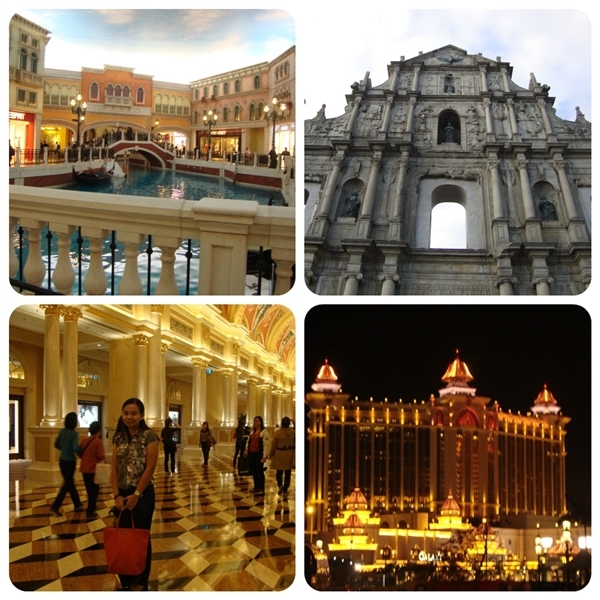 We decided to explore Macau since it would only take a 45 minute ferry ride to reach Asia's own Las Vegas. I was mesmerized by the grandest hotels here. Kid at heart dream was fulfilled! 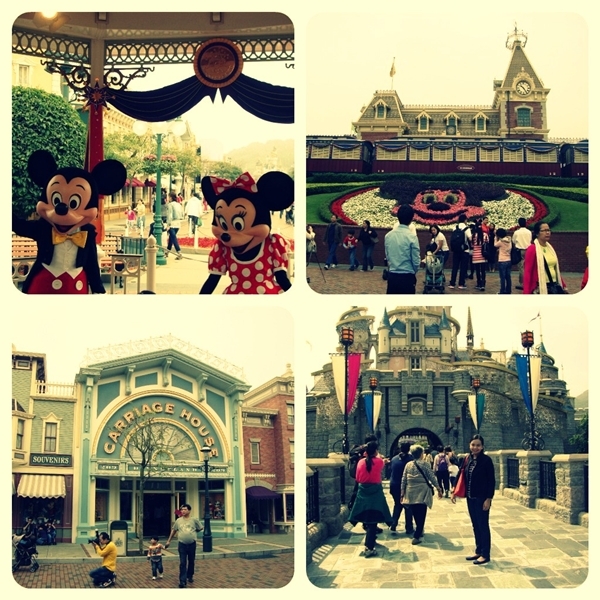 I never thought that I would be able to step in the land where dreams and fantasy come to reality. 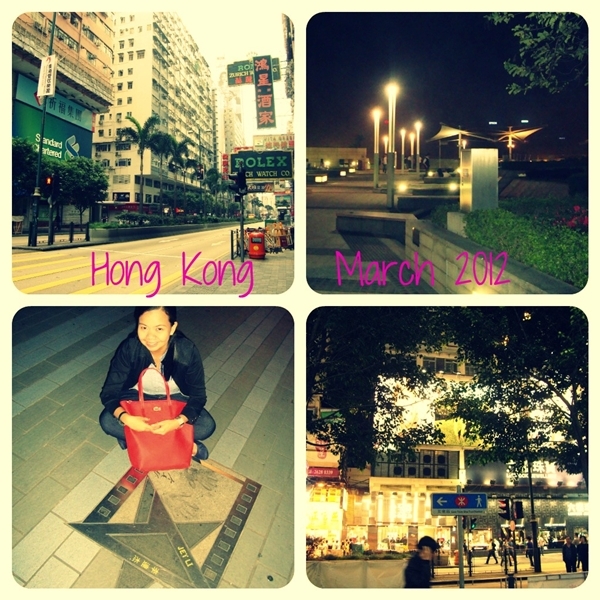 This was our major destination in HK. No words could ever describe the happiness I felt when we stayed here. 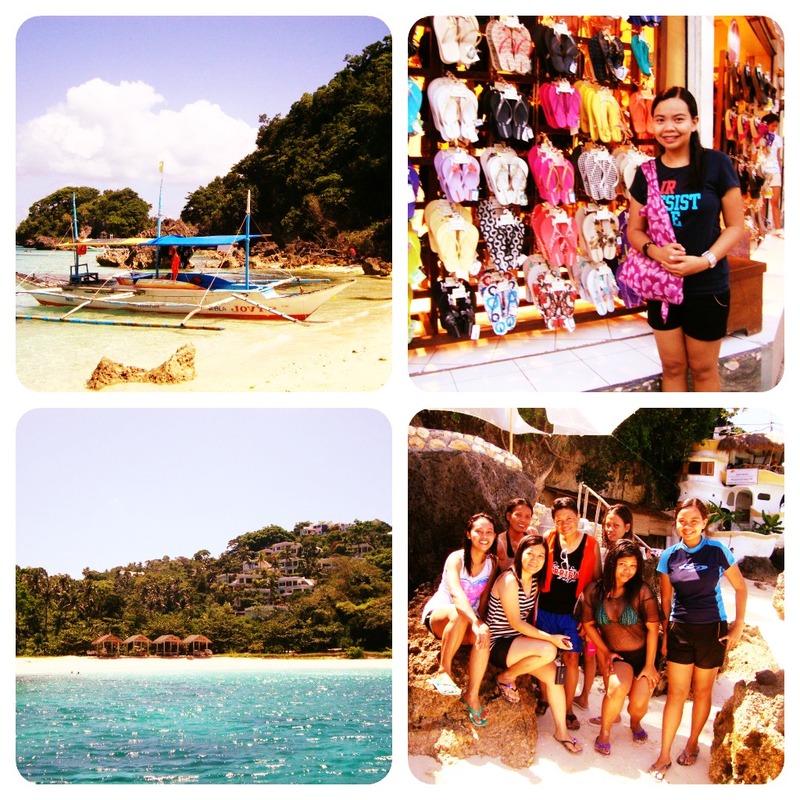 Again, I never thought that I would ever have the opportunity to see Boracay. I used to be contented with the few beaches I experienced in Batangas, Subic and Puerto Galera. But Boracay was like the beaches of beaches in my list. The sudden salary deduction was all worth it in my short stay here. That's it for my list. I still have six months to go before 2012 ends. Hopefully, there will be more place to visit and share to everyone. You have traveled to so many wonderful places! I love to travel but I've never been abroad! I love seeing your photos...but it's also great to see your sweet face (and I like to see what handbag you are carrying! heehee! That is my obsession!) Enjoy your day, sweet name mate! Hi Diane, you have traveled to some amazing and fun places. I enjoy traveling near and far. I love learning about others cultures and enjoying all of the beauty God has created for us. I will see if I have a post that will work for linking up to your beautiful Sunday. If not, next week I will be more prepared. Ang haba ng comment ko kanina nai-close ko ata. Huhu. Basta sabi ko next time if abroad sama mo sa list ang Singapore, then side trip ka to KL, Malaysia to see the wonderful Petronas Towers. Palawan - Coron is majestic. You should see Kayangan Lake. If you love diving, snorkeling and playing with the fish, the island is perfect for you. You have been on some wonderful trips. We never seem to go very far but are taking a long road trip this summer. I linked up my backyard as it is my pretty spot and retreat. Hope that was okay. Hi Elaine! Your backyard is beautiful!!!! I love it and thank you for sharing it in my 7th Beautiful Sunday. You are so so lucky that you have been able to visit such beautiful places! Matt and I traveled a lot before having Ellie, and I really miss it!